So my mom called me a few weeks before Memorial Day letting me know that she and my Stepdad planned to come and visit me during the holidays, yay! I rarely get out of town visitors to my apartment, so I was extremely excited, especially because of who was coming! Knowing that I was still hosting on a budget, I still wanted to do all I could to make sure they were comfortable during their stay. I did the usual: Fresh linens, soaps, all that jazz. But I need something more… something that made me look like I, perhaps, had my life together. 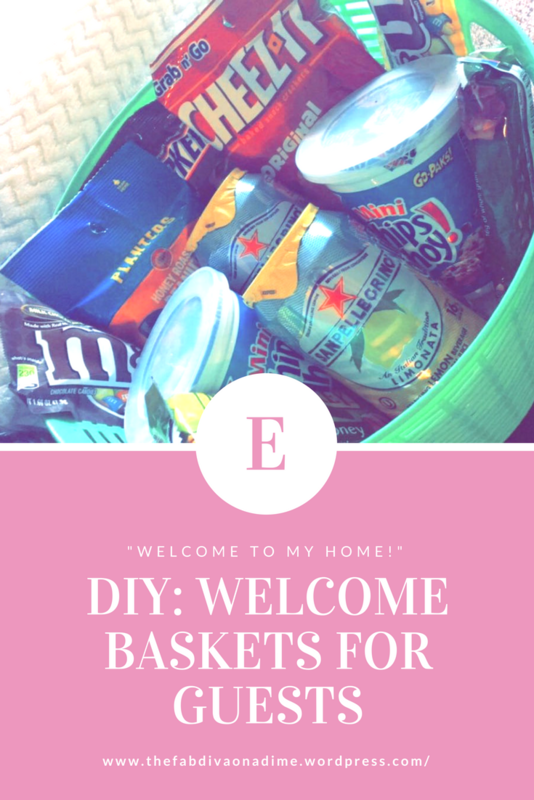 I gathered some of my Mom and Step-Dads favorite things and readied them for their arrival! What I put in the Baskets! Snacks: M&Ms, Cheez-Its, Oreos, Granola Bars, etc. 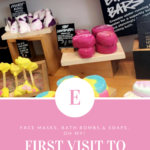 Toiletries: Tissues, Soap, Toothpaste, Mouthwash – My mother never forgets toiletries! But I made this for good measure. Not only did they love the baskets, (my Step-Dad ate allll of the snacks along with my Sister who surprised me by coming along!) 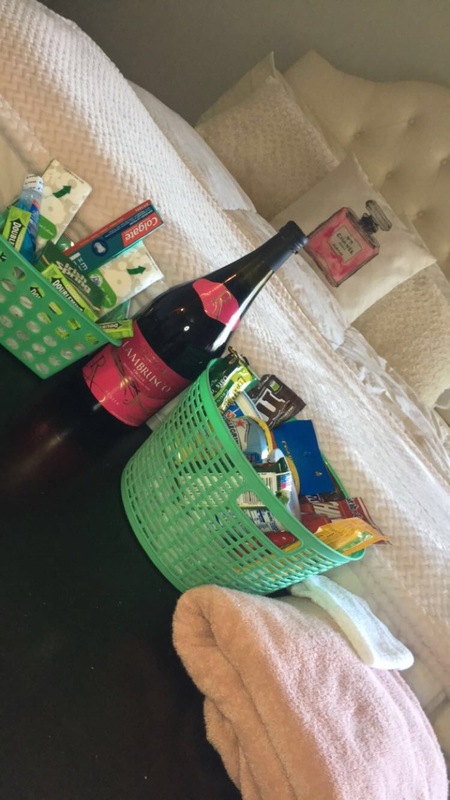 but every item was purchased at The Dollar Tree besides the wine!! My family absolutely loved them and I can’t wait to create a few more for future guests! 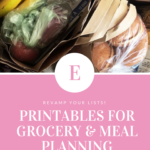 Grocery Shopping: Prep like your meals depend on it! 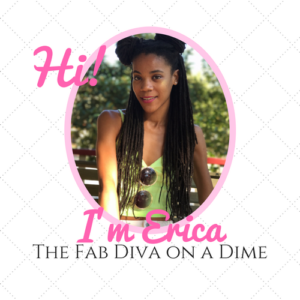 – With Printables! Thank you! Try it out and let me know how it goes!! !